Hungarian pageant. 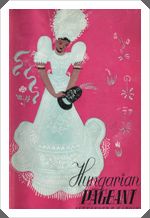 Life, customs and art of the hungarian peasantry. Bp. 1939.